Use this form to send us constructive feedback about GitKraken. You can also use the Provide Feedback button in-app, or email feedback@gitkraken.com. Please note, due to the high volume of feedback we receive, we can only guarantee responses to GitKraken Pro support emails. However, we do read and review all feedback messages! Please use your GitKraken account email address. Join the GitKraken Slack Community to collaborate and get help from other users. 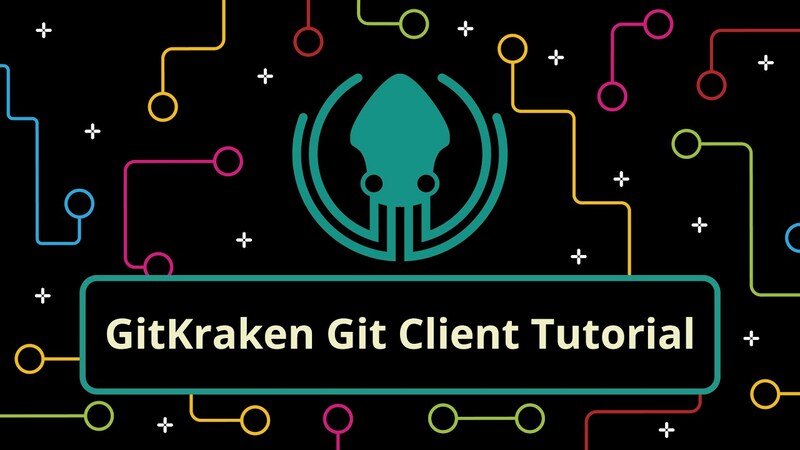 For guaranteed email support, upgrade to GitKraken Pro. You can also email prosupport@gitkraken.com. Requires an active GitKraken Pro account for a response. Please use your GitKraken Pro account email address. Join our Partners Program to become a GitKraken value added reseller (VAR). Fill out this form, and we'll send you details about the incentives and benefits our partners receive. You can also email accounting@gitkraken.com. At Axosoft, we’re passionate about supporting the tech community. If you have a developer-focused event that you’d like GitKraken to be involved in, we invite you to join the GitKraken Ambassador Program! We’re hiring, but not just anyone! We’re looking for people who are leaders and also team players—a sense of humor doesn’t hurt either. See all of our open positions! Sign up to stay up to date on product releases, promotions and educational content.